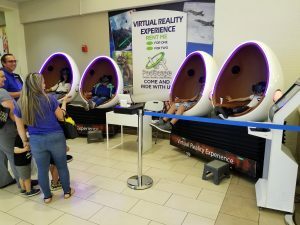 VR PodScape – "Experience the 3rd dimension…"
Vrpodscape® uses the technology of virtual reality for consumers which they can experience the movies or the game scene in virtually. Users can feel and fully participate in the movie or game scene. 9D VR simulator is the national and even the world’s first industry which combines virtual reality technology and entertainment industry. 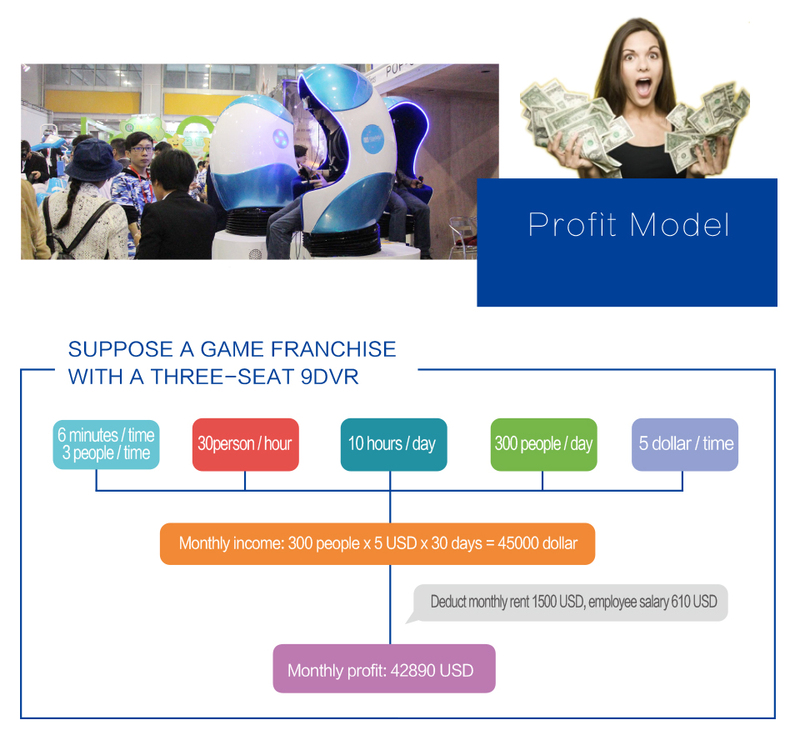 Exciting visual perception, real scene simulation, thrilling plot experience, is not only popular in international market, but also helps investors make high margin profit. Minimum only need 8 square meters of space. An open space is also suitable for running a shop. 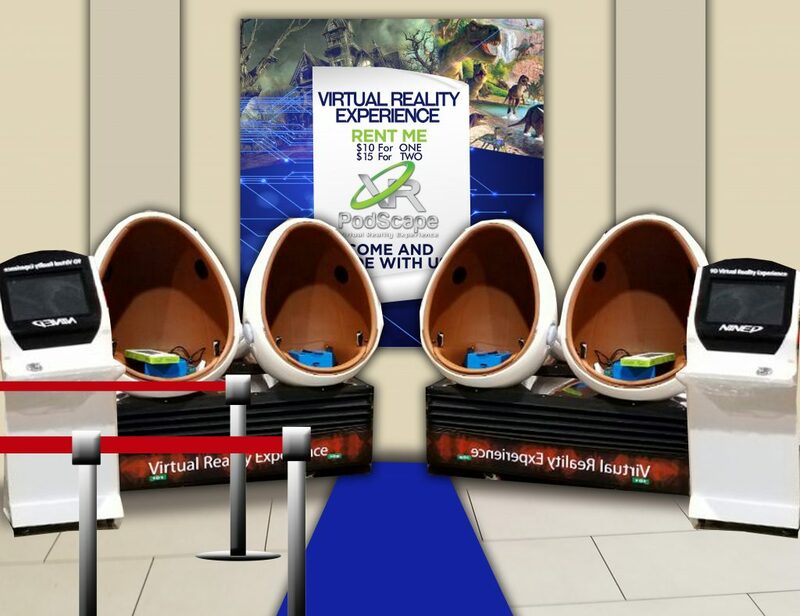 Vrpodscape® spreads throughout the mall, community, park attractions, around schools, cinema, KTV and other places, meeting the market’s huge demand. Each Vrpodscape® movie lasts 3-8 minutes, but brings amazing return. 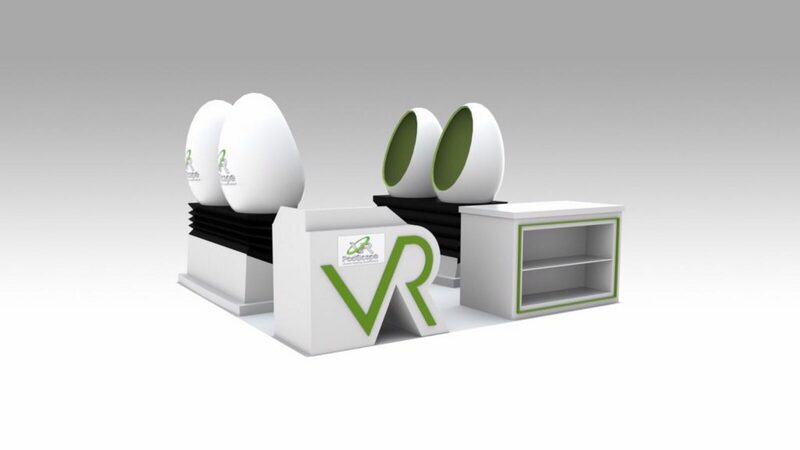 Vrpodscape® is introduced places such as Shandong Book Center, Mongolia Library to boost sales in the physical book stores. Besides above places, hotel, park, KTV, airport, bar and other places full of people are your good choice to open the Vrpodscape® pavilion! 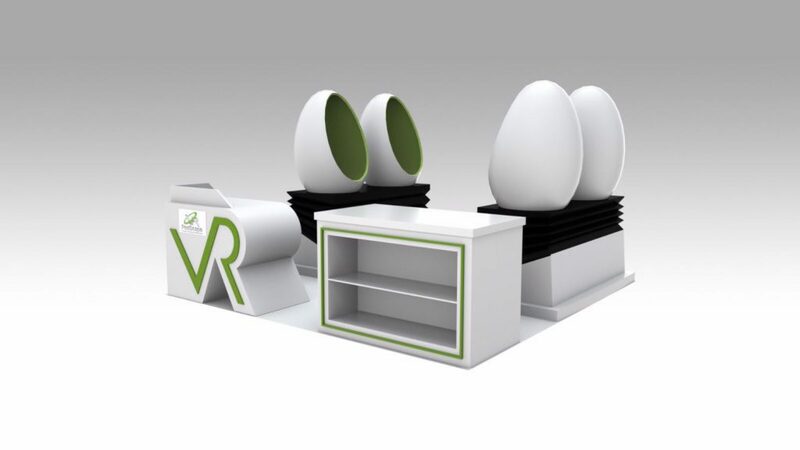 Q: Where can I run the Vrpodscape® and what is the size of the room it requires? A: We have 25 movies offered for free once you purchase it. 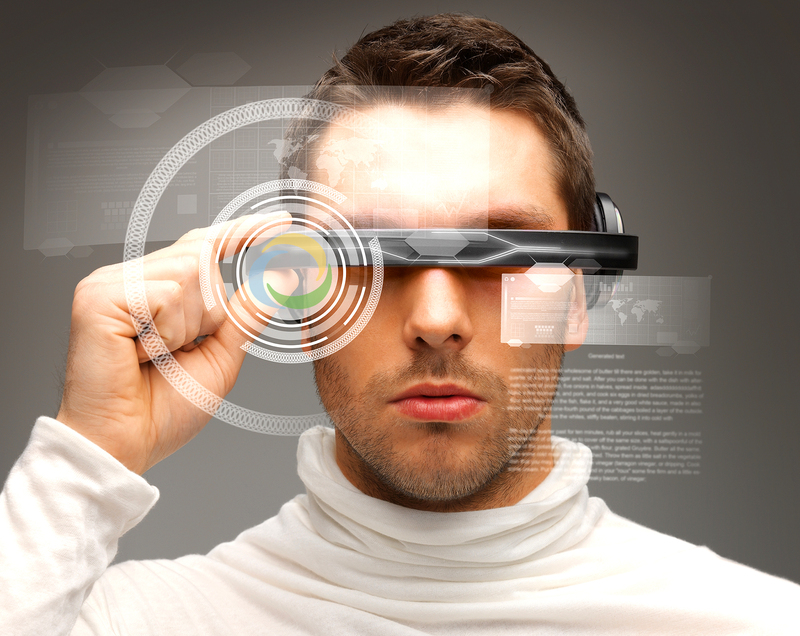 Q: Is every movie in the market workable in the Vrpodscape®? You can buy the system and operate it at available location. After the purchase, we will do the installation and give training to your crew for the operation. You can provide us the location and we make the investment. We will pay the the rent to you. We will do all the installation and hiring. We will responsible for the full operation. For more detail please contact us! 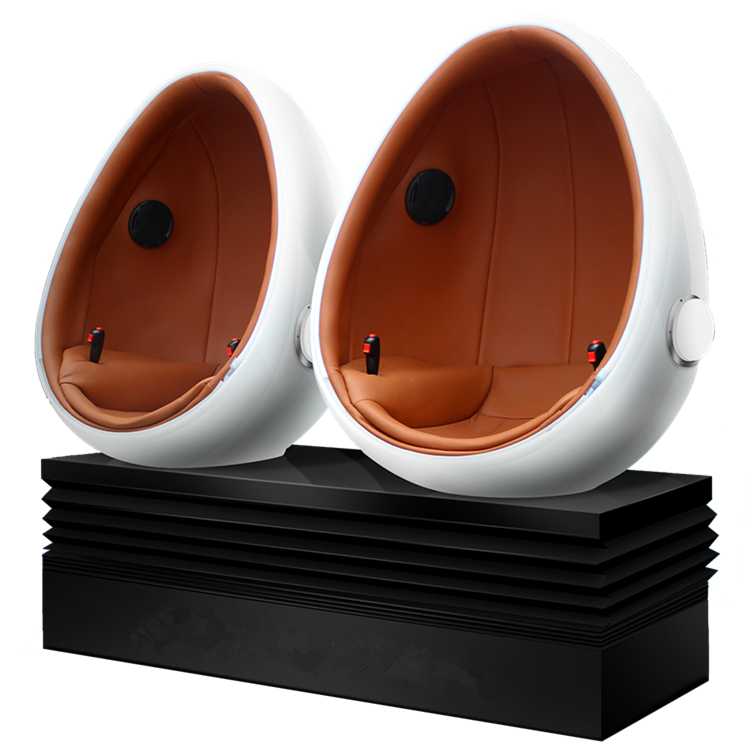 Vrpodscape® currently offers 2 seater setups. We can manufacture 1, 2, 3 and 6 seaters per request.